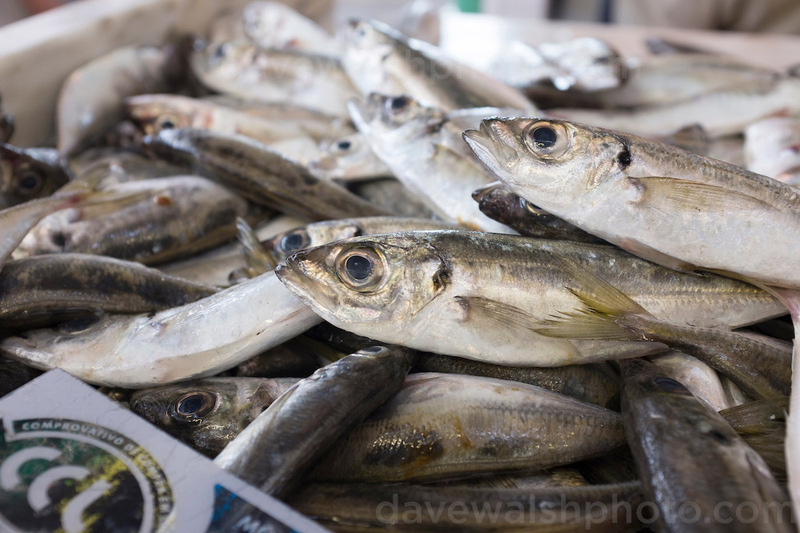 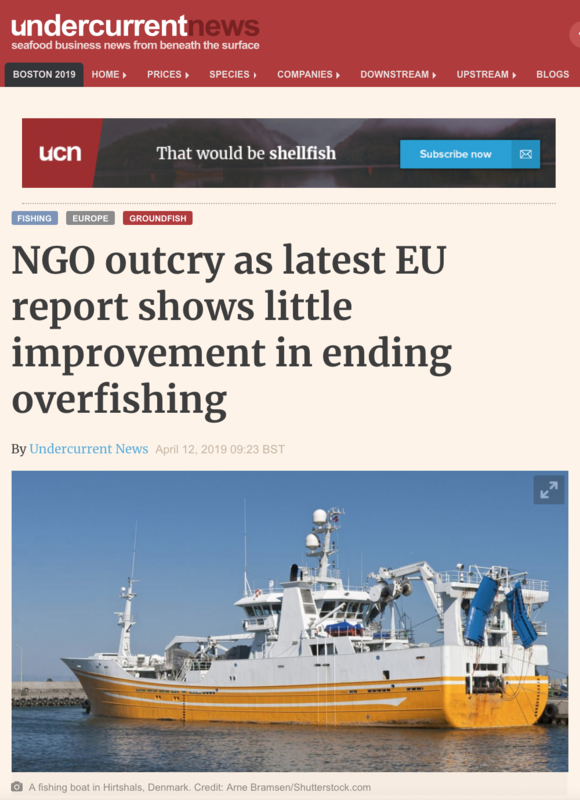 Environmental NGOs have decried a new European Commission report, claiming it shows species such as sardine, hake, and cod could suffer commercial extinctions in European waters in the short term. 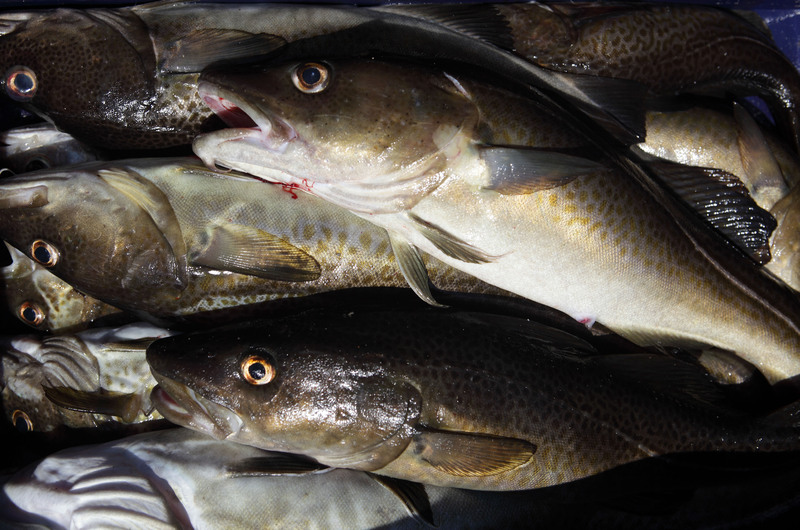 Following publication of ICES report, NGOs call on fisheries ministers of all EU Baltic member states to immediately close the Eastern Baltic cod fishery. 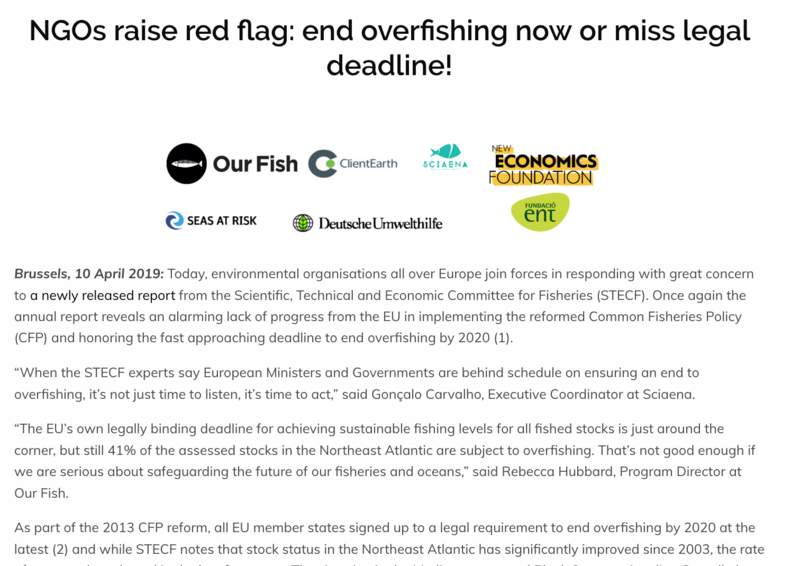 Environmental organisations all over Europe join forces in responding with great concern to a newly released report from the Scientific, Technical and Economic Committee for Fisheries (STECF). 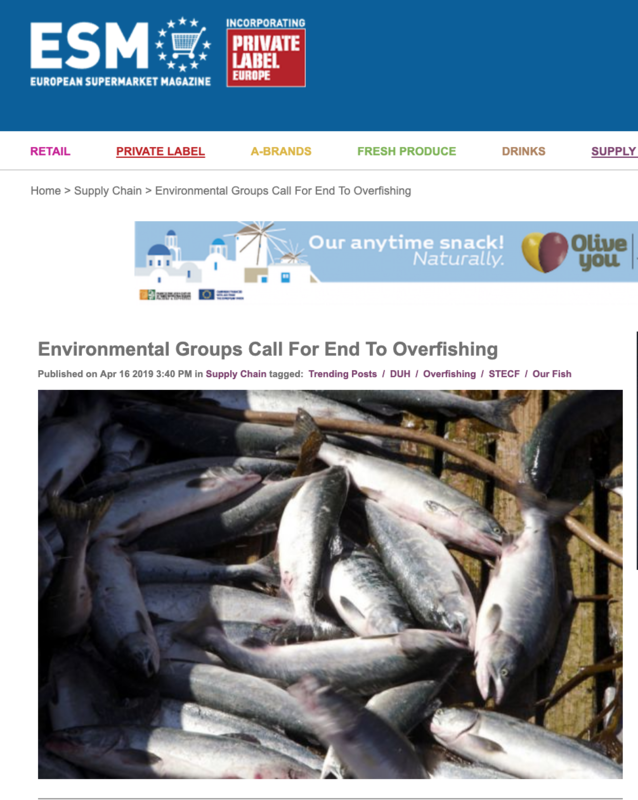 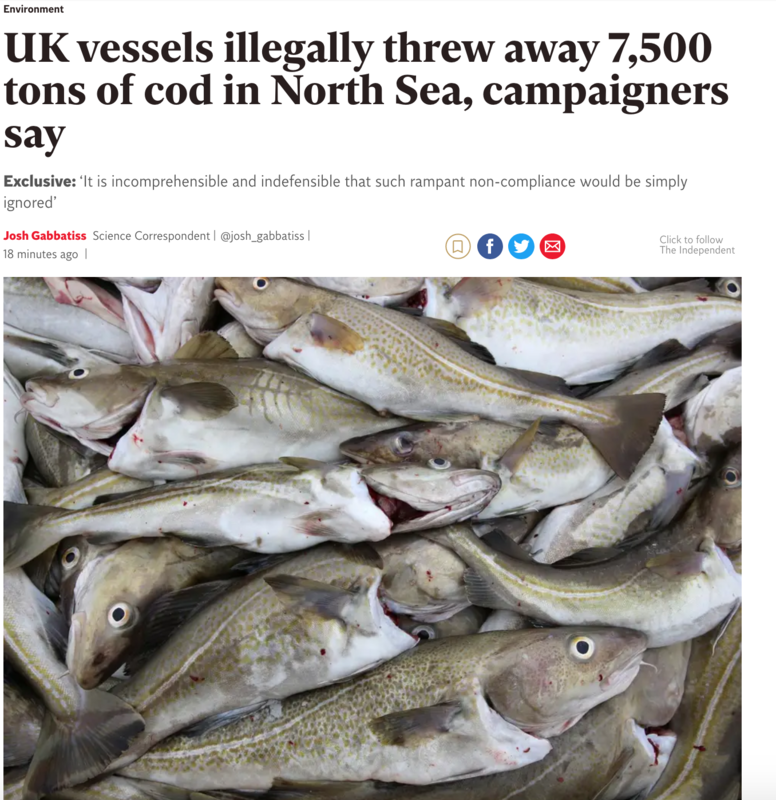 The campaign group Our Fish said it was unbelievable that, according to official data, zero tonnes of unwanted fish were landed by the UK fleet between January and mid-November. 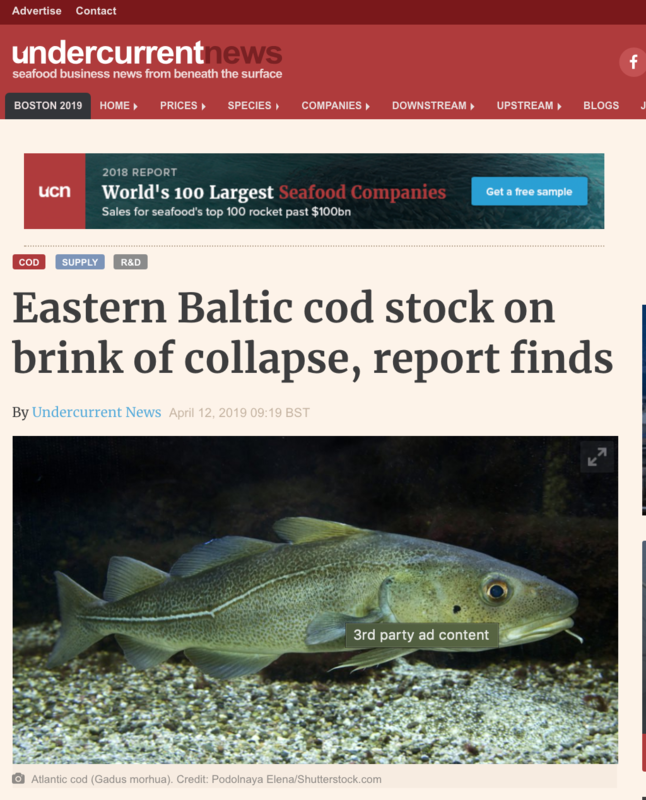 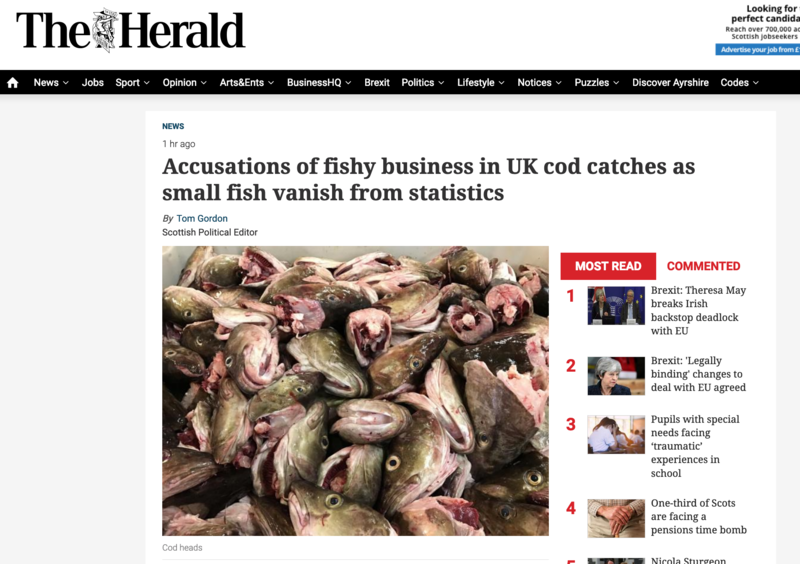 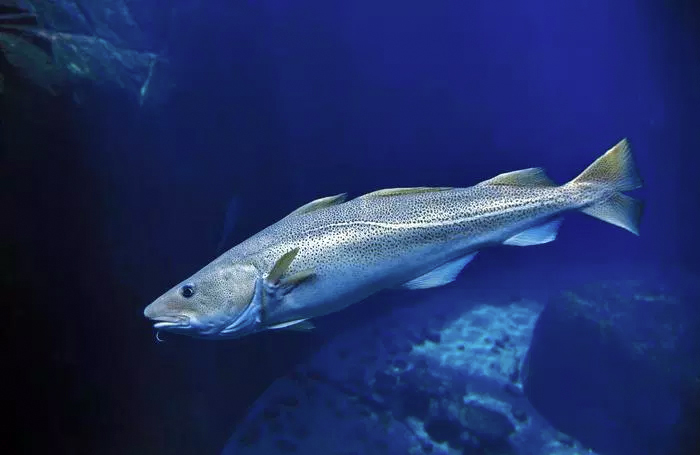 Fish Overboard: Did the UK Throw Away 7,500 tonnes of North Sea Cod?